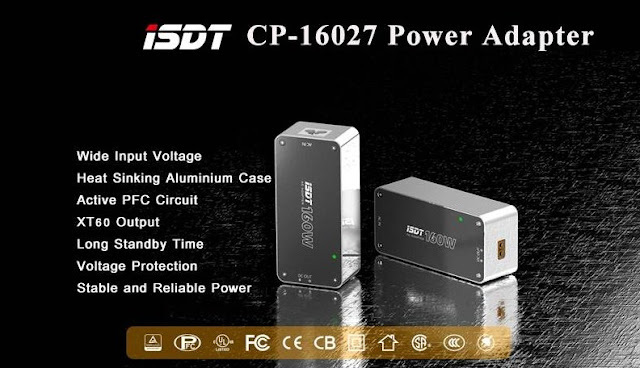 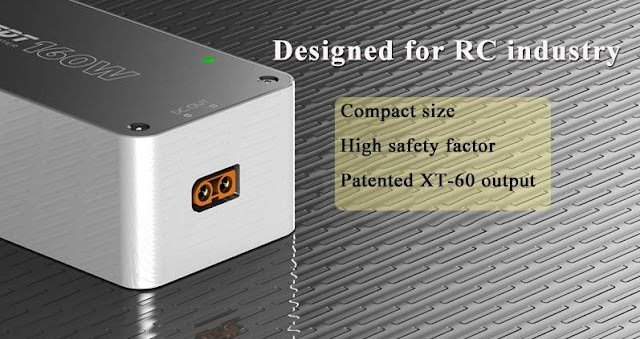 ISDT CP-16027 Power Supply Adapter offers wide input voltage (AC 80V - 264V) for world market. 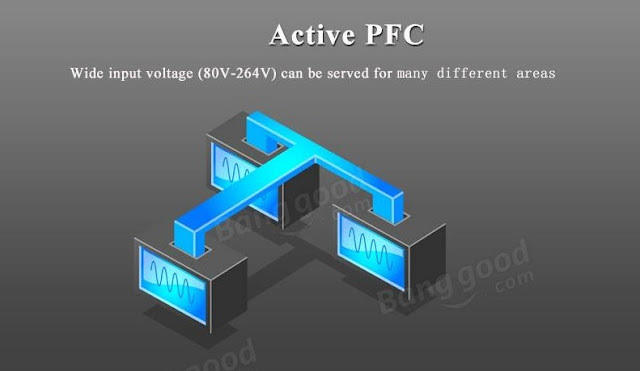 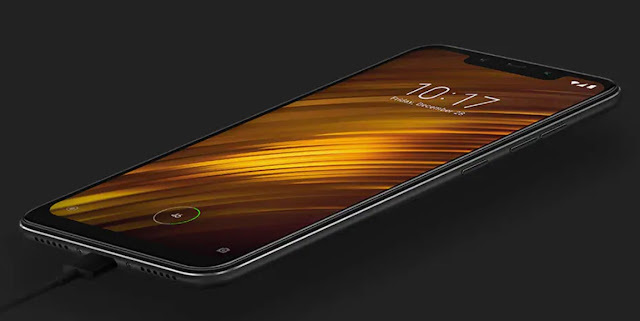 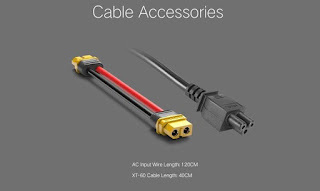 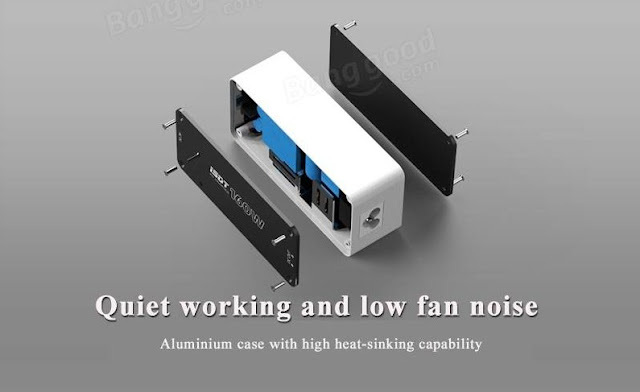 As well as equipped with heat sinking aluminium case,active PFC circuit for low power consumption. 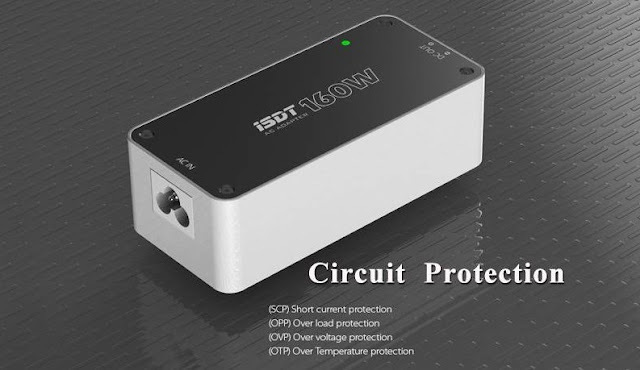 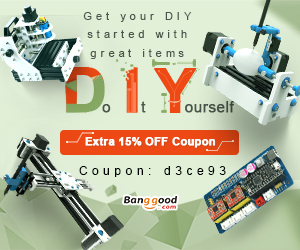 It achieves industry level in shortage protection and over voltage protection,Which provide stable and reliable power .